Nintendo Nindies Showcase Scheduled for Wednesday | Nerd Much? The Nintendo Switch has become a fantastic home for indie titles over its two year life span. Soon, we’ll get to see what the future looks holds for these games. As Nintendo has announced a Nindies showcase set to debut on Wednesday. Many fans speculate that we’ll finally get a release date for Gears for Breakfast’s platformer, A Hat in Time. It’s been previously promised for Switch and released pretty much everywhere else back in late 2017. We’ll likely get some fresh content exclusive to Switch owners, as well as confirmation of when it will finally launch. There’s also some pretty strong indications coming out of The Behemoth’s camp that the studio is finally bringing Castle Crashers to current consoles not named Xbox One. They teased on Friday that they have an announcement coming on Tuesday. And within the tease they posted an image of several DualShock 4’s lit up in green, red, blue and orange. But the original Castle Crashers hint came in the form of an image featuring four different colored Joy-Cons, again in green, red, blue and orange. And when engaged by fans for more details on the obvious upcoming announcement, the studio was happy to play along. The developers of Shovel Knight, Yacht Club Games, was also teasing an announcement that they were saving for PAX East. Wednesday’s Nindies showcase might be too early for them to pull the curtain back on their announcement though. PAX East doesn’t take place until Thursday, March 28th. We’ll find out exactly what’s coming our way soon enough. 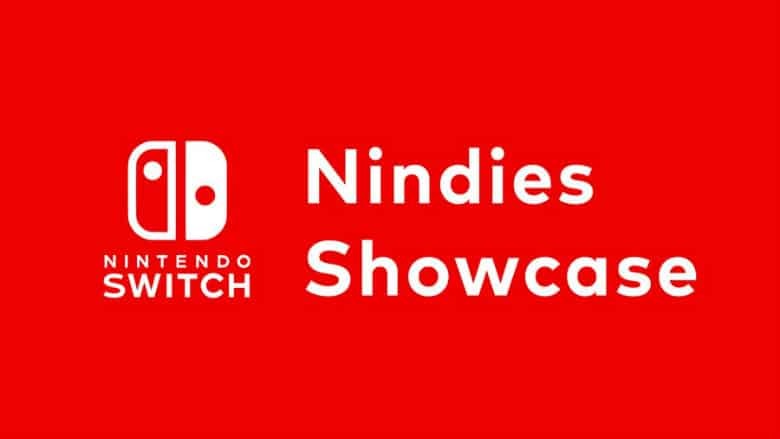 The Nintendo Nindies showcase will stream live right here on Wednesday, March 20th at 12:00 p.m. Eastern, 9:00 a.m. Pacific. And with 30 minutes of content promised, we should be in for a pretty extensive look at some of these upcoming Switch indies.